WHY DIDN’T YOU EVER PROCESS MY ADDRESS CHANGE>>>>I SENT YOU MY NEW ADDRESS 7 MONTHS AGO!!!! Unfortunately, the NYSLRS social media team doesn’t have access to your retirement account information, so we are unable to check to see if NYSLRS received your address change request. 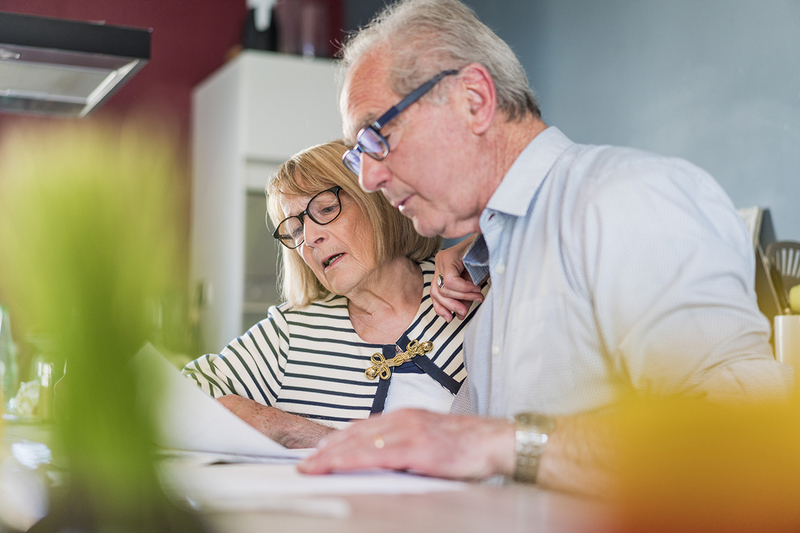 If you are looking at your Retiree Annual Statement, that address is as of 12/31/2018, so it’s possible your address was updated after that date. To get the account-specific information you need, please email our customer service representatives using our secure email form. Please provide them with both your old address and your new address, and ask them to make sure that your address is correct. One of our representatives will review your account and respond to your questions. Filling out the secure form allows us to safely contact you about your personal account information. I am planning to retire as of 9/18/2019 I would like to know what percentage of federal tax will reduce from my pension? NYSLRS can’t offer specific tax information or advice. For federal tax rates, you may want to consult a tax adviser or visit the Internal Revenue Service’s website. 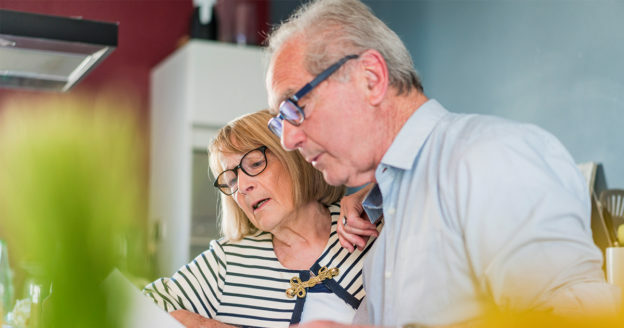 In particular, the ‘Pension and Annuity Income’ link on the IRS Seniors & Retirees page may be helpful. You may also find this page of NYSLRS website helpful.